Economic exposure, also sometimes called operating exposure, is a measure of the change in the net present value (NPV)Net Present Value (NPV)Net Present Value (NPV) is the value of all future cash flows (positive and negative) over the entire life of an investment discounted to the present. NPV analysis is a form of intrinsic valuation and is used extensively across finance and accounting for determining the value of a business, investment security, of a company as a result of fluctuations in cash flow caused by changes in foreign exchange rates (FX). This type of exposure cannot be easily mitigated because it is related to the unexpected volatility of currency exchange rates. Increasing globalization and economic relations between countries make economic exposure a source of risk almost for all companies and consumers. Since unanticipated rate changes affect a company’s cash flows, economic exposure can result in serious negative consequences for the company’s operations and profitability. A stronger foreign currency will make production more expensive, while profits earned in foreign currencies will decrease. Furthermore, economic exposure can undermine the company’s competitive position. For example, if the local currency strengthens, local manufacturers will face more intense competition from foreign manufacturers whose products will become cheaper. 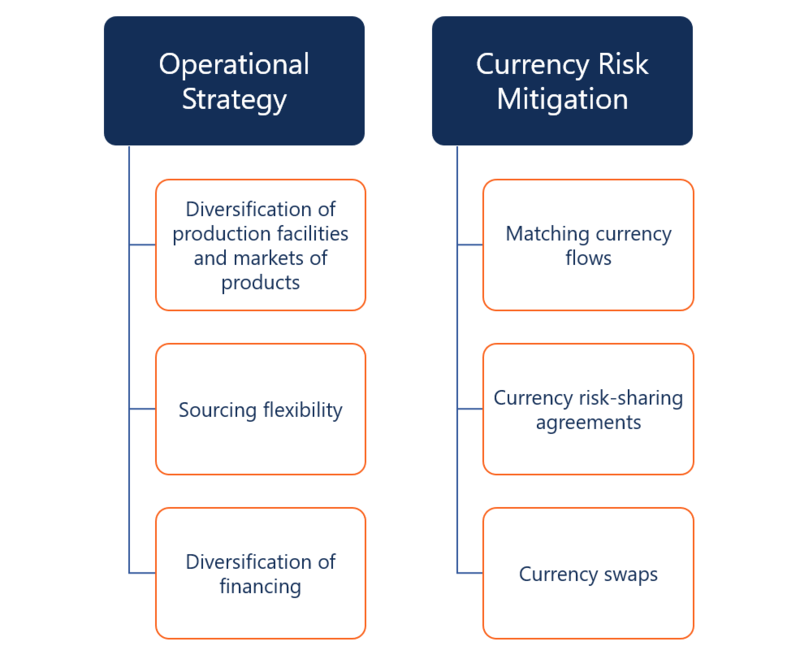 There are two main strategies to mitigate economic exposure: operational and currency risk mitigation. Diversification of production facilities and markets of products: The expansion of operating facilities and sales to a mixture of markets. Sourcing the flexibility: A company considers the acquisition of its key inputs from different regions. Diversification of financing: A company may seek financing from capital markets in different regions. Matching currency flows: A company matches the foreign currency outflows with foreign currency inflows. Currency risk-sharing agreements: A company enters into a currency risk-sharing agreement with its supplier/customer. According to this agreement, the sale/purchase contract is executed at the predetermined price. Thus, both parties share the potential currency risk. 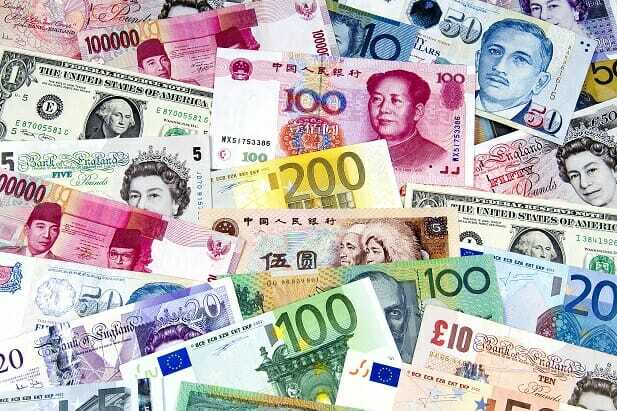 Currency swaps: A company can use currency swaps to obtain the required cash flows in foreign currency at the desired exchange rate. The counterparties will exchange the interest and principal in one currency for the same in another currency at fixed dates until the maturity of the swap.